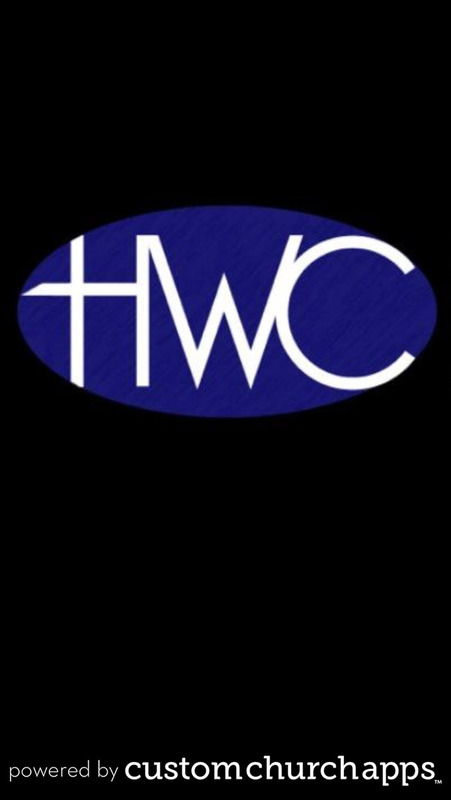 HWC exist to reach our community with the gospel of Christ. 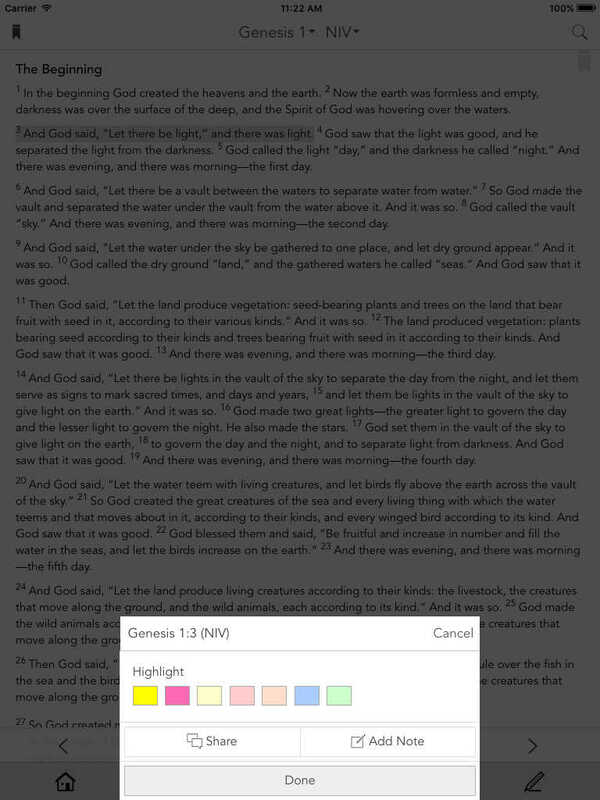 This message contains the power to set the captive free. God has called HWC to be a city on a hill and a light in the darkness. We at HWC take this responsibility seriously and are totally committed to the commission to take the gospel to the world. * Cloud Based Journal: Your Pursue Journal is accessible online anytime at www.PursueJournal.com. 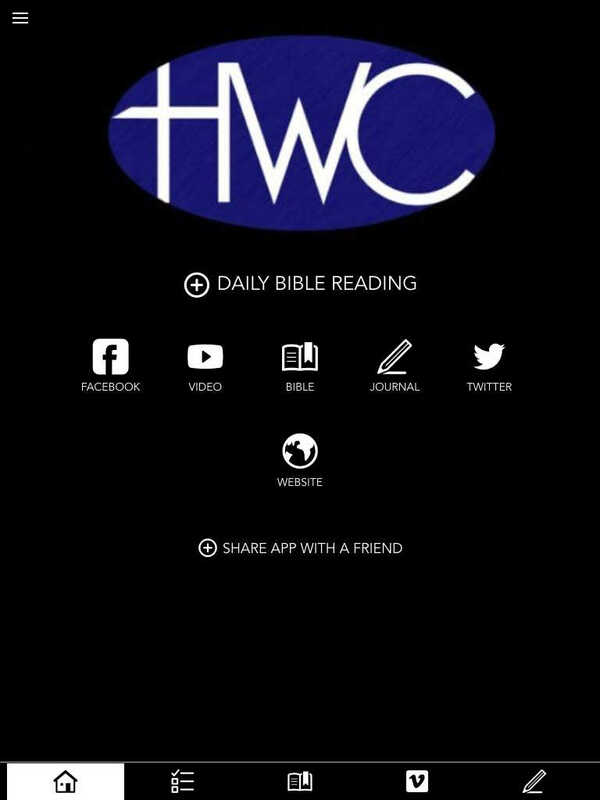 This allows you to be able to add entries anywhere, anytime and they are automatically linked to your HWC app.